A complete plastic recycler for the automotive repair industry, with high levels of experience in the prestige market. With bodyshops being pushed on hourly rates and discounts from the front end, now is the time to look at saving costs and building profit into aspects of the business that previously would not of been considered . Our company ethos is ‘Prestige Service for Prestige Clients’. 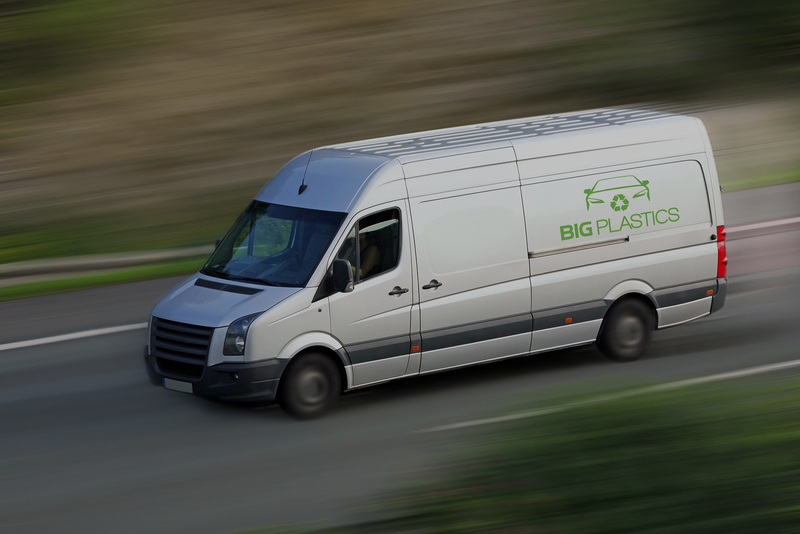 our team specialise in working alongside bodyshops across the country and catering for every individual plastic waste need, including custom on-site waste storage & additional collections.